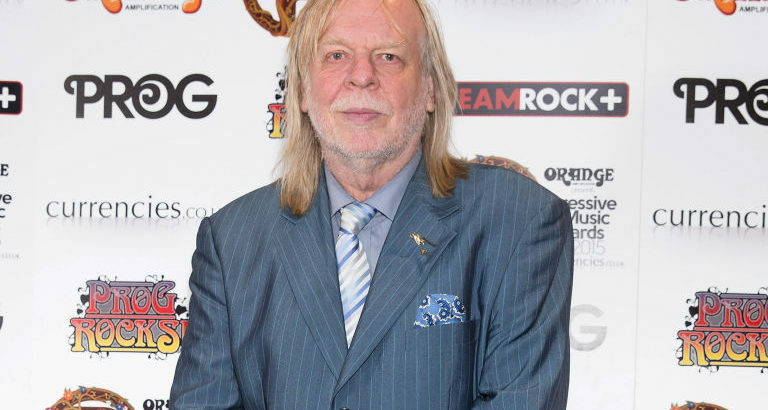 it is now confirmed that Rick Wakeman will not attend Yes’ Rock And Roll Hall Of Fame long-awaited induction. Yes, Pearl Jam, Journey and others, will be honored at the 32nd annual induction ceremony to be held on April 7. The recognition arrived too late for the band’s stalwart co-founding bassist Chris Squire, who died in the summer of 2015. “I have no idea if there will be any sort of reunion, but whatever happens under no circumstances will I be any part of it – neither will I be attending.” The reason, is the timing. 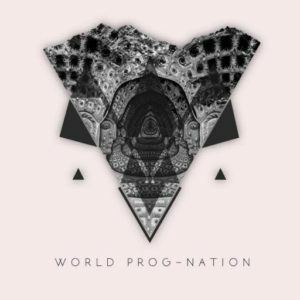 He says he can’t accept the fact that many bands are inducted into The Hall Of Fame, when key members of the band are gone, referring to Chris Squire. Yes has been eligible since 1994. It was already uncertain from the start-will the band be able to come together and reunite at this kind of occasion. guitarist Steve Howe has since expressed doubts on whether the band’s different factions will be able to patch things up for the Hall of Fame ceremony. He’s continued touring with Yes, while Wakeman mounted a well-received partial Yes reunion tour earlier this year with Jon Anderson and Trevor Rabin. Totally agree with his comments, but he knows without his presence the “group” will not be represented. I think the presentation ceremony would be the perfect venue to speak his mind about the faults of the R&RHOF and he can be certain the bulk of Yes followers agree with him! He’s a genius, and not easily impressed by the award, but his ducking a possible reunion in spite of it gives it more credence! As a Rush fan I understand Wakeman’s pov. More accomplished/successful musicians need to rail against the Hall of Shame, an entity that does not own the right to canonize these great musicians. I think Rick is100% correct! Chris Squire deserved much better, but I am happy for Trevor Rabin. Rick is absolutely right on this. Shame on (IMO, the obsolete) RRHOF for delaying the induction of probably the greatest prog band ever until it was too late. What he says and what he does are two different things. I’m sure we all agree they should have been in much earlier and before Chris passed. But does it really justify such a stance of defiance rather then say a celebration? It is not the Hall of Fame but more the Hall of Shame! Rap bands before ELP, Yes, Moody Blues, Jethro Tull! Is he correct? Ask yourself this, what do you think Chris Squire would tell him to do? The answer is simple. He would tell Rick to attend the ceremony and honour the band that he was so much part of. By doing so, he honours Chris as well. Such a move does not devalue his perfectly sensible criticisms of the R&R HoF. Always thought it was a questionable concept and I was disappointed when my own favourite band, Genesis, got voted in. To me, there was something much more R&R in not getting voted in!